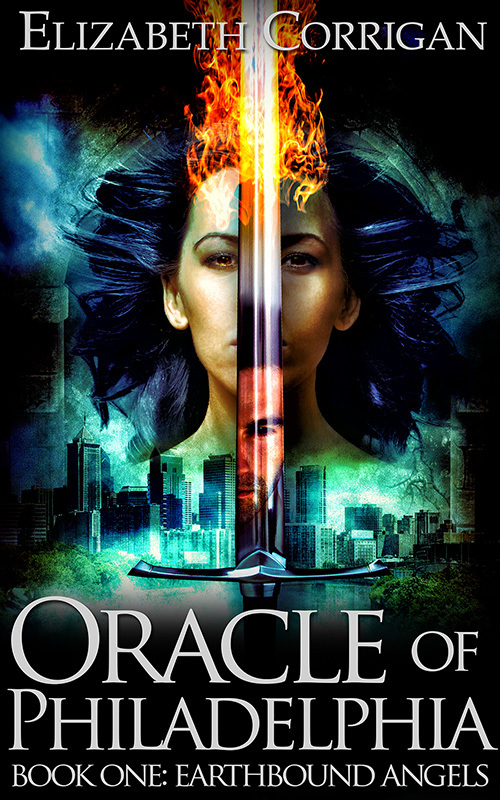 Oracle of Philadelphia was a very interesting read for me. At first I thought the pace to be a bit slow but as the story moved forward I found myself very much engrossed. 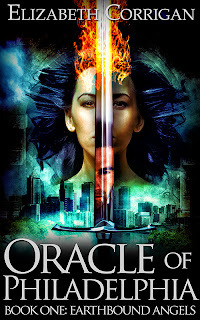 What I primarily liked about the book was the author's take on angels and demons and the balance between Heaven and Hell. I was a bit iffy when it came to the part where the birth of Christ was being discussed in the beginning of the book and how Carrie, Bedlam and Gabriel were involved because I felt like it played just a little too much with conventional scripture. But taking into consideration the entirety of the book, I think Corrigan did a great job at fusing conventional knowledge on religion and mythology with Carrie's story. Things were explained nicely added with a bit of a twist to make the story more interesting. I also liked how the story went back forth between Carrie's past and present. I liked how Corrigan introduced Carrie little by little by giving the reader bits of who she was in her past lives - there were many, being immortal and all that. I liked reading about the different time periods and who she met at each point of her life. It was great how the story of her past would be told before diving into another adventure in her present. Furthermore I enjoyed the main characters a great deal. Especially Bedlam! He's such an energetic and fun character and he definitely made each chapter he was in livelier. I loved how easy his friendship with Carrie was too. Gabriel on the one hand was reserved compared to Bedlam... he's an angel after all. Carrie has feelings for him and I bet he feels the same way. I just hope we get more clarity in the next book, it was a bit like torture reading Carrie's thoughts on Gabriel. 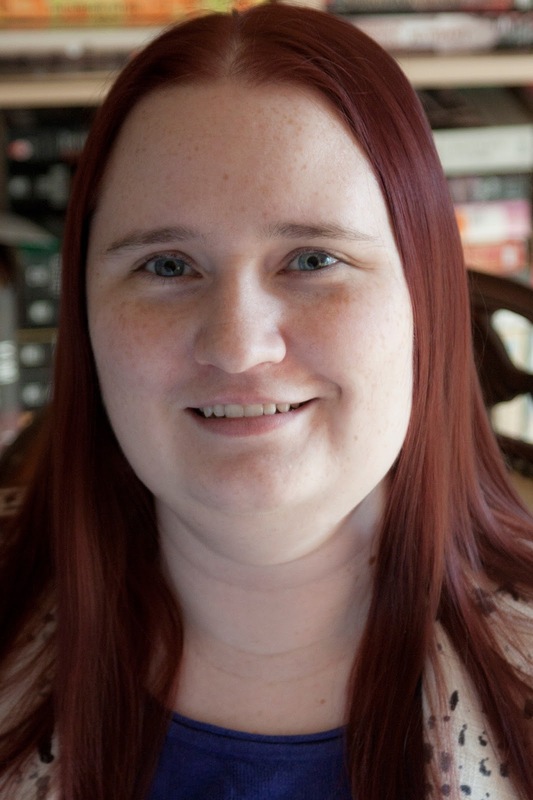 Elizabeth has degrees in English and psychology and has spent several years working as a data analyst in various branches of the healthcare industry. When she’s not hard at work on her next novel, Elizabeth enjoys singing, reading teen vampire novels, and making Sims of her characters. She drinks more Diet Coke than is probably optimal for the human body and is pathologically afraid of bees. She lives in Maryland with two cats and a purple Smart Car. April 9: Review on Sab The Book Eater ---YOU ARE HERE! Thanks for hosting my tour! If your readers want to know more, they can visit me online at http://www.ElizabethRCorrigan.com.